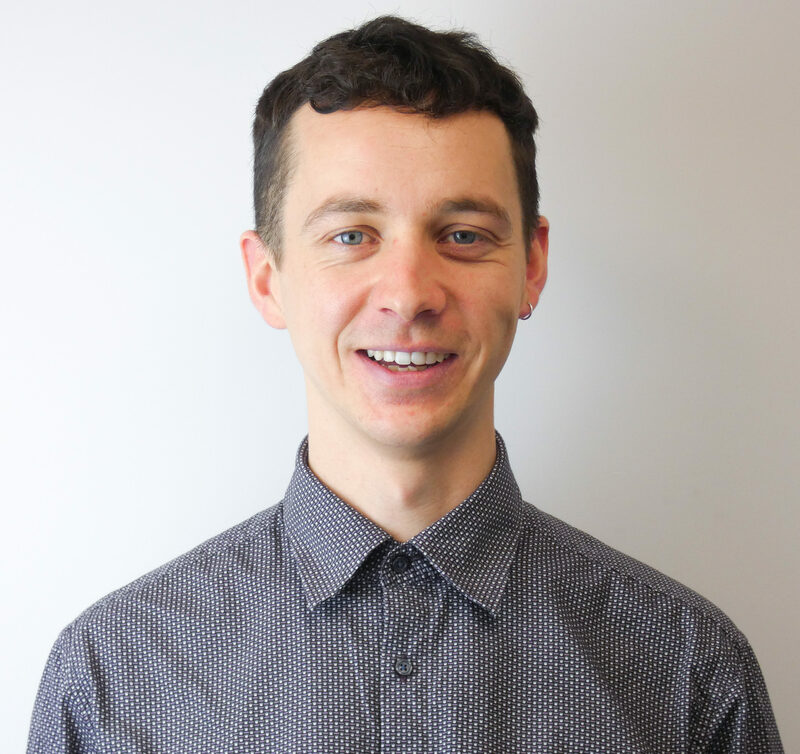 Charlie joined the Resolution Foundation as a Researcher in February 2019. His work focuses on labour markets. Before joining the Resolution Foundation Charlie worked for an economic development consultancy, where he worked on skills policy, industrial strategy and economic evidence bases. Charlie studied Economics and Politics at Manchester University before completing an MSc in Local Economic Development at the London School of Economics.